Plans for millions of pounds worth investment to refurbish some of Grimsby’s derelict and abandoned properties can be revealed today. 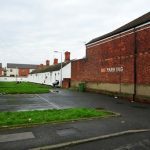 A property investment agency has revealed its plans for the major investment to refit 200 homes in Grimsby in the next year, worth £13 million. The project will also see the creation of 15 to 20 new jobs. 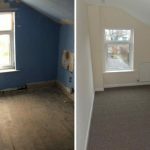 In the past two years Galaxy Of Homes, a Peterborough-based investment agency, has already invested £9 million into properties in the Grimsby area, primarily in the East Marsh and West Marsh, refurbishing 130 different houses. 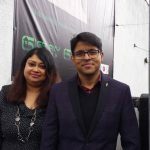 The company was founded by husband and wife team Vikash and Madhurita Jayaswal, who want to create investment opportunities for landlords, while also helping to create safe and secure communities for people to live in by providing modern and well-maintained accommodation. 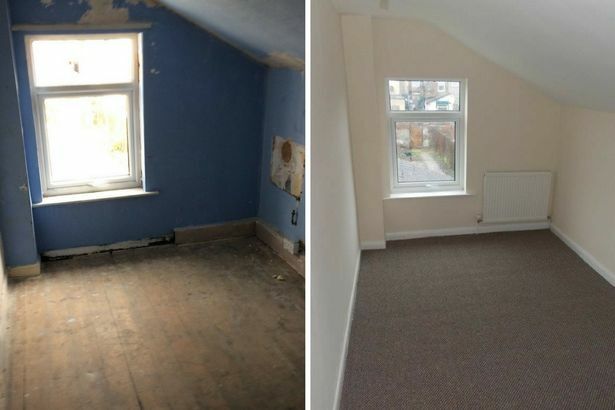 The purpose of Galaxy Of Homes is to act as a “middle man” for landlords who are looking to start or increase their property portfolio, by using the company to purchase and refurbish homes along with housing and managing tenants. Originally from Calcutta, India, where they once had to queue for bread as children, the couple have made a remarkable journey to get themselves to their current position, arriving in the UK with just a couple of thousand pounds to live on, and through hard work and dedication have slowly built up their business to the thriving entity that it is today. They started by investing in one property about five years ago, and after seeing the benefits of the income it provided, they began increasing property numbers until they had a large portfolio under their belt. The transformation of a property on Hildyard Street. This was when other members of their local community to notice of their success and began enquiring how they can do the same, leading them on the road that would see the creation of Galaxy Of Homes. Viskash said: “The purpose of Galaxy Of Homes is to provide safe, secure and modern housing that will uplift communities and make them a nicer place for everyone to live. “We operate by acting as a middle man for landlords in the south of the country and abroad, who provide the capital to us to purchase and redevelop homes, which we do to our very strict standard, with no leeway for change or alteration, so we ensure that all of our homes are of the highest quality. “The reason that we have chosen to invest in the Grimsby area is due to the relatively low house prices, but this also allows us to facilitate the transfer of money from the south of England to the north. 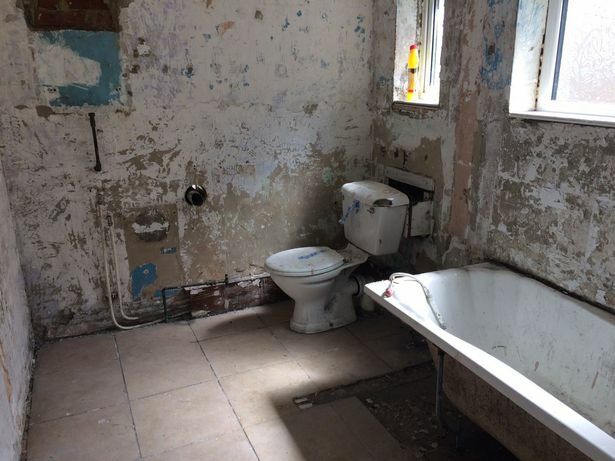 “We purchase abandoned and derelict properties between the £40,000 and £65,000 range, and as the properties are already out of use, we do not affect the first time buyer market. Galaxy Of Homes have already had some remarkable results in Grimsby, completely transforming once uninhabitable houses into family homes. 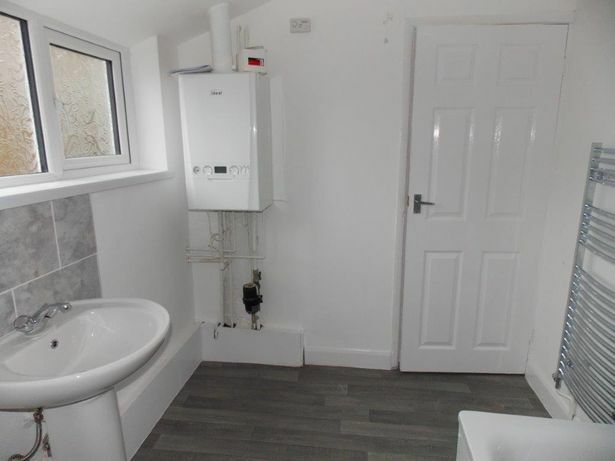 Madhurita said: “Some of the homes that we have worked on have been in an absolutely horrible state, with damp problems and completely unsafe living conditions, which we would simply not allow any of our tenants to live in. “As a rule we do not discriminate against anyone who is looking for a place to live, be they on benefits or full employment, as we want to help local people secure homes, not make life difficult for them. 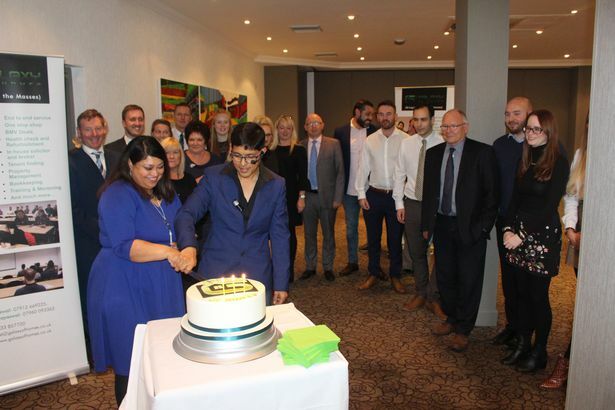 At the presentation on Wednesday Galaxy of Homes celebrated its third birthday, and their ambitious investment plans for Grimsby show how quickly the company has gone from strength to strength. Vikash and Madhurita Jayaswal cut the Galaxy of Homes 3rd birthday cake. Representatives from all of North East Lincolnshire’s most established estate agents were there, with three awards being presented, with Pygott and Crone winning Most Proactive estate agent, Purplebricks winning best online estate agent and Jackson, Green and Prescott winning the award for the highest number of house sales.